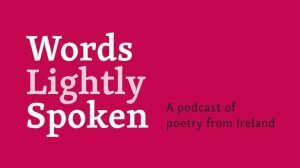 Words Lightly Spoken is a podcast of poetry from Ireland. Beginning in January 2019, the podcast broadcasts a weekly poem, with an introduction. 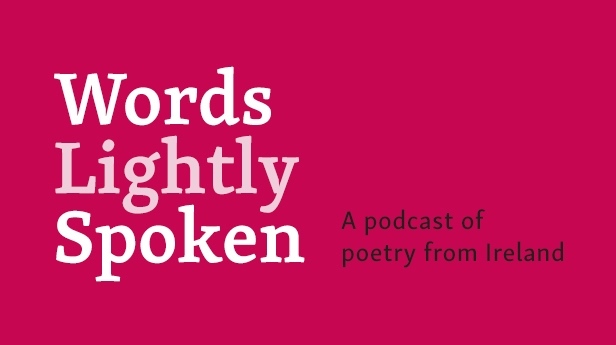 You can also follow the podcast on our Facebook page https://www.facebook.com/Words-Lightly-Spoken-754598431575512/, on Twitter @LightlyWords, or on the Poetry Ireland website www.poetryireland.ie. The Words Lightly Spoken podcast is funded by the Arts Council www.artscouncil.ie.